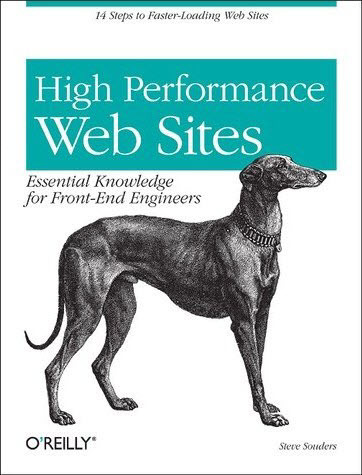 Last week I have finished reading High Performance Web Sites by Steve Souders and published by O'Reilly. I've been reading this book for the last two weeks and have learned many things on about how to improve the performance of websites and its response time to the users. Throughout the book Steve has covered every chapter with a detail set of examples with proven results like how a page is responding before and after implementing various techniques on improving the performance in websites. 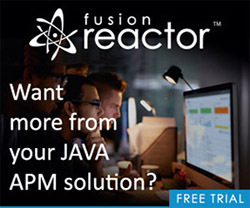 Performance Golden Rule of the book: Only 10-20% of end user response time is spent in downloading the HTML document. The other 80-90% is spent downloading all the components in the page. The book has been classified into 14 set of rules and approaches that teaches us about on how to make fewer HTTP request, improving performance by using Content Delivery networks, structuring external script and stylesheet and many more. Steve discuss about the each rule in a very clear way with examples which makes us to get into a right frame of mind for analyzing the sites that we are developing and working daily. This is an essential book for everyone who is in web development and for peoples who uses to create and manage web sites. The book is greatly organized, clearly written with complete researched set of rules. Overall High Performance Web Sites is complete reference book not only for Front-End engineers but for all web developers and site managers who want to make their sites with great performance.